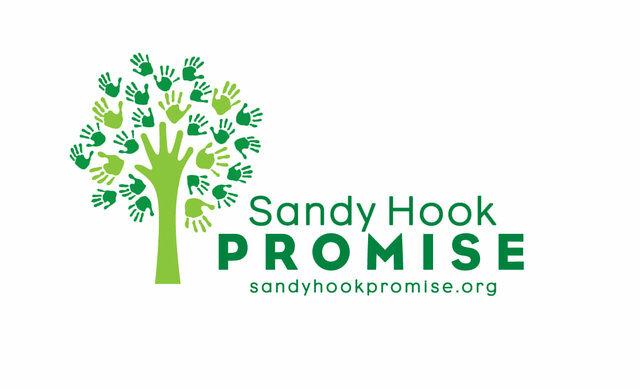 I promise to honor the 26 lives lost at Sandy Hook Elementary School; I promise to do everything I can to encourage and support common sense solutions that make my community and our country safer from similar acts of violence. 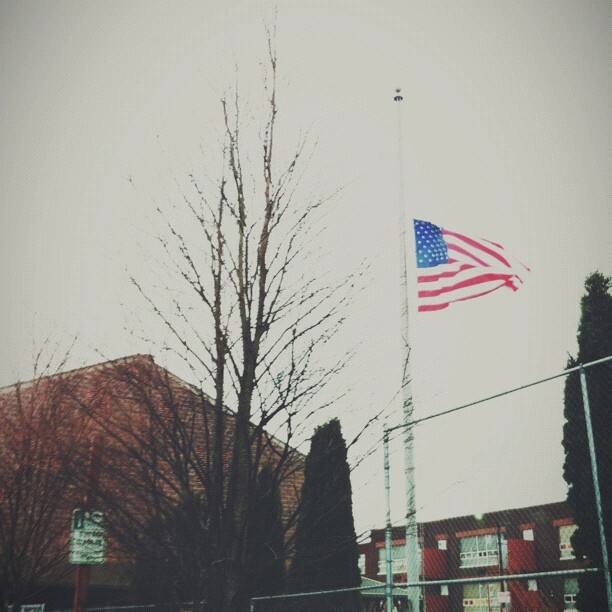 Today marks one month since the horrific tragedies at Sandy Hook Elementary School in Newtown, Connecticut. As a mother of 7 year-old and 9 year-old boys, this has truly affected me--as I am sure it may have affected you in your own personal way. Every time I read or watch a story about these amazing teachers and beautiful children, I have had to grab my heart for fear it will break. I just want to hold these families. 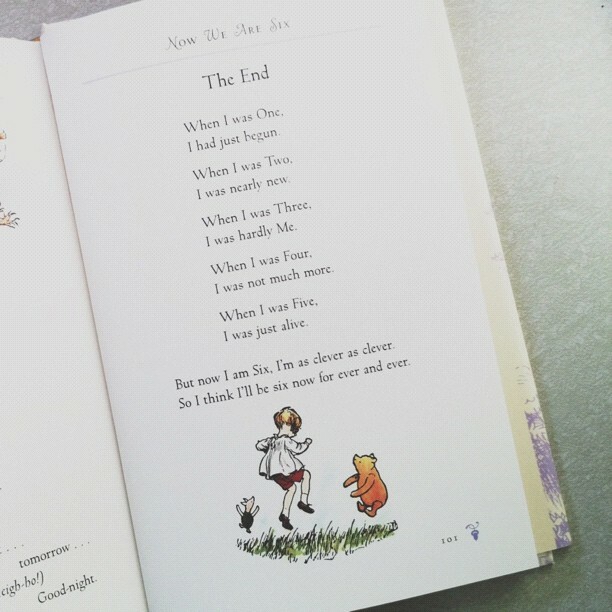 The children who have left this earth--I feel that they were my children too. I can't even fathom what their families and friends are going through during these dark days. I pray for every single one of them. I pray for peace and light. I hope that this poem by Mary Elizabeth Frye brings some bit of comfort and hope. May her words flow with peace to anyone who has lost someone special.